A supernatural session IPA made for drinking all day long. Lightly sweet and malty Golden Promise™ malt, a balanced bitterness and layers of tropical fruit filled Citra and Ekuanot hops in whirlpool and dry hop. 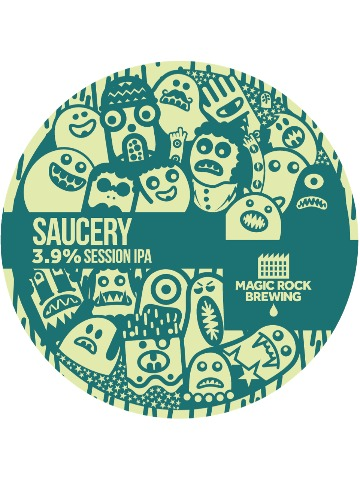 Fermented with London Ale II yeast to add more fruity body, and enhance malt and hop profile. 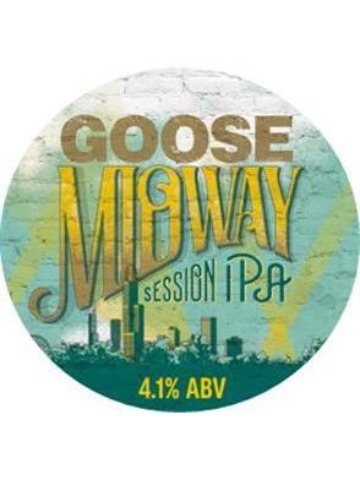 A session IPA with a bright hop aroma and medium to low bitterness. Generous amounts of Amarillo hops were used and aged with oak and apple wood chips for distinctive character. 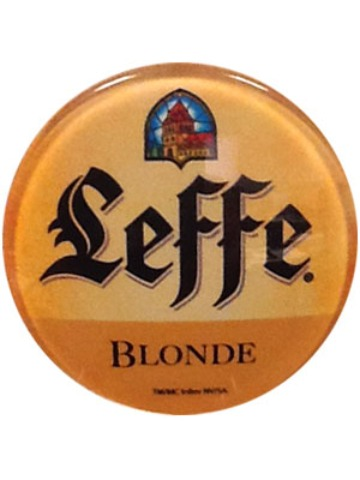 Leffe Blonde is a classic Abbey beer with smooth and well balanced fruity, warming flavours. 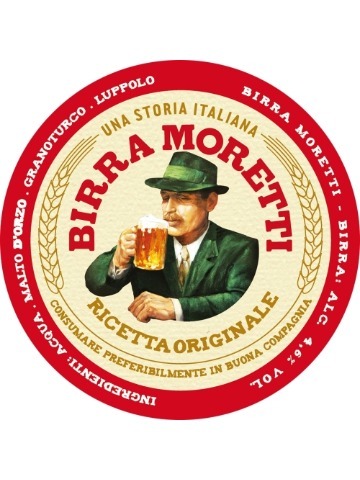 The beer has hints of quince, gooseberry, bitter cherry and apple flavours together with hints of cloves, nutmeg and allspice. 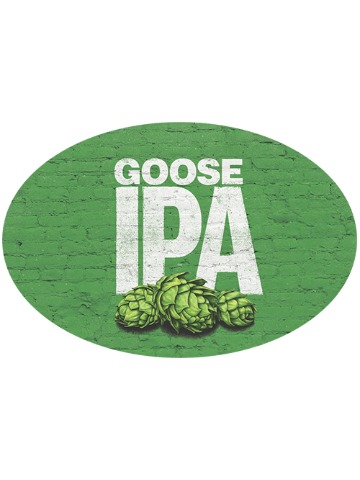 An American style IPA brewed with Citrus, Chinook, Columbus and Centennial hops. 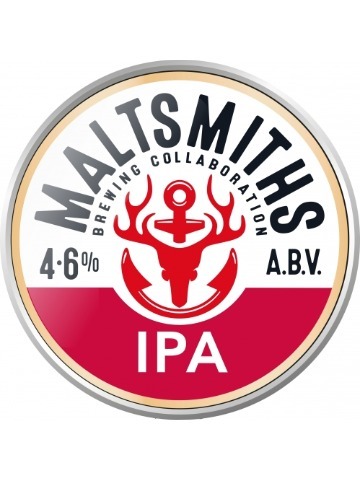 A refreshing, clean beer that combines a light caramel base with subtle citrus hop notes. Ruthlessly delicious. 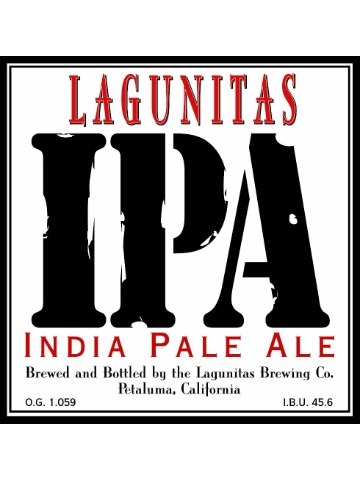 A well-rounded, highly drinkable IPA. Caramel malt barley provides the richness that mellows out the twang of the hops. 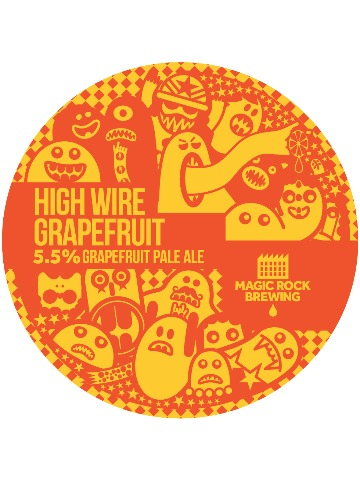 High Wire Grapefruit is a fruit-infused version of our best-selling West Coast pale ale. We accentuated the original beer’s smoothly composed malt body and lip-smacking citrus character with the addition of 100% natural pink grapefruit flavour. Juicy, tart and deliciously refreshing. A great blend of lime, strawberries and the freshest Swedish spring water. 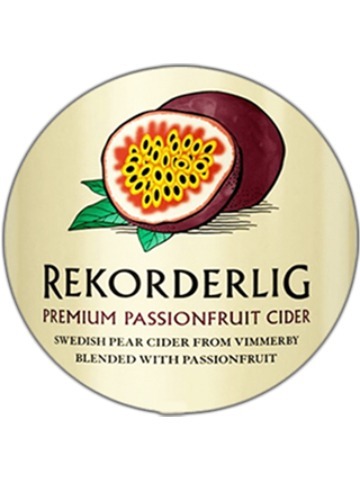 Rekorderlig Passionfruit Cider displays all the aromatic brilliance you expect from fresh tropical Passionfruits. 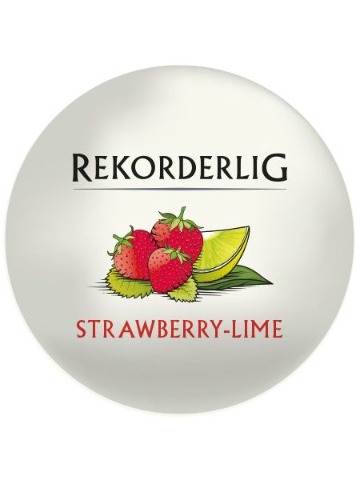 Blended with the iconic Rekorderlig Pear Cider you have a match made in heaven. 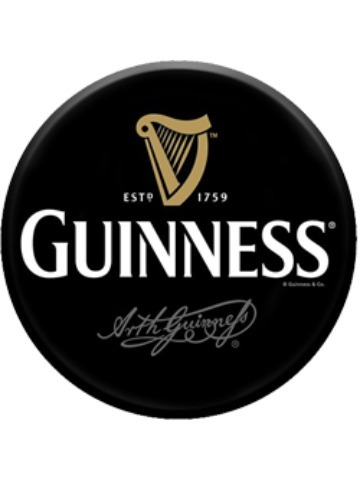 A crisp, clean and refreshing beer made from lager malt and German hops. 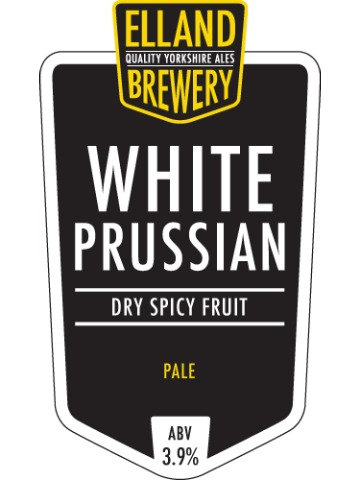 A friuity flavour with a floral, spice and citrus aroma from Perle and Mittlefruh hops. Pale straw in colour as the name suggests. 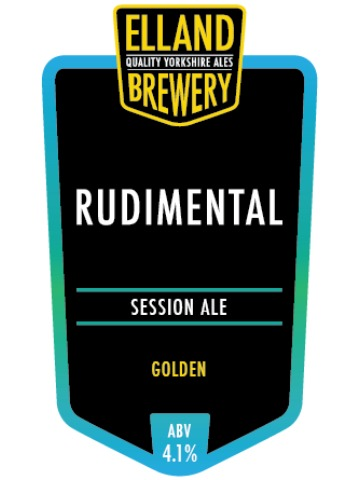 The newest addition to the core range due to its popularity when introduced as a seasonal beer. A light golden ale combining New Zealand hops, Maris Otter, Cara and wheat malts to give a pleasing citrus peel flavour and aroma. Clean bitter finish. 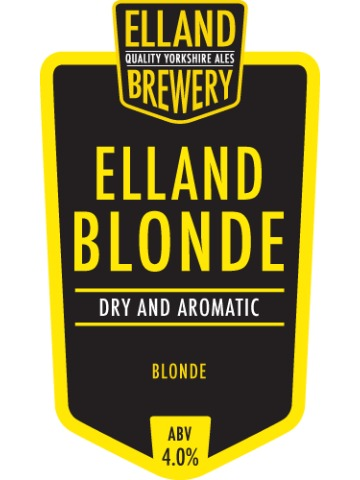 Elland Blonde is a dry and aromatic beer made with Maris Otter Pale malt and a blend of English and American Hops. All this goes together to produce a straw coloured beer that is strong on aroma with a pronounced bitter flavour.